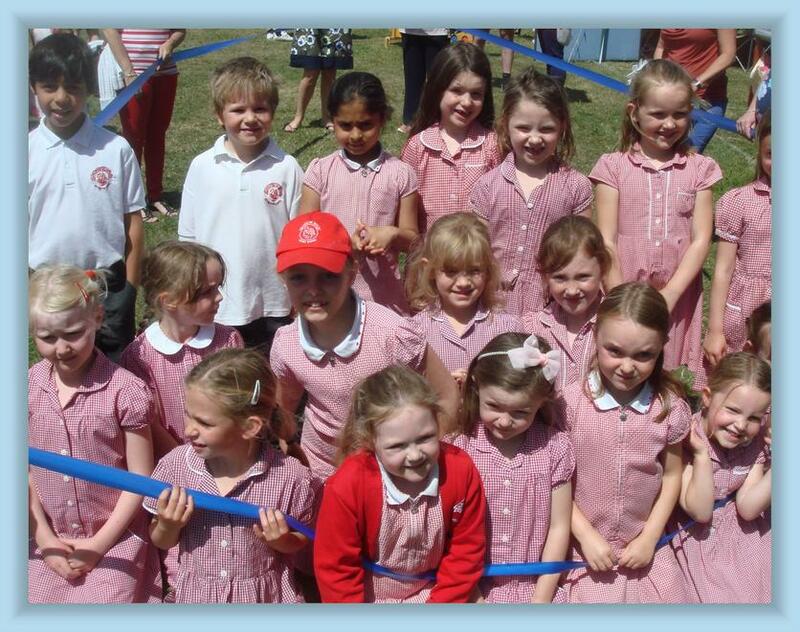 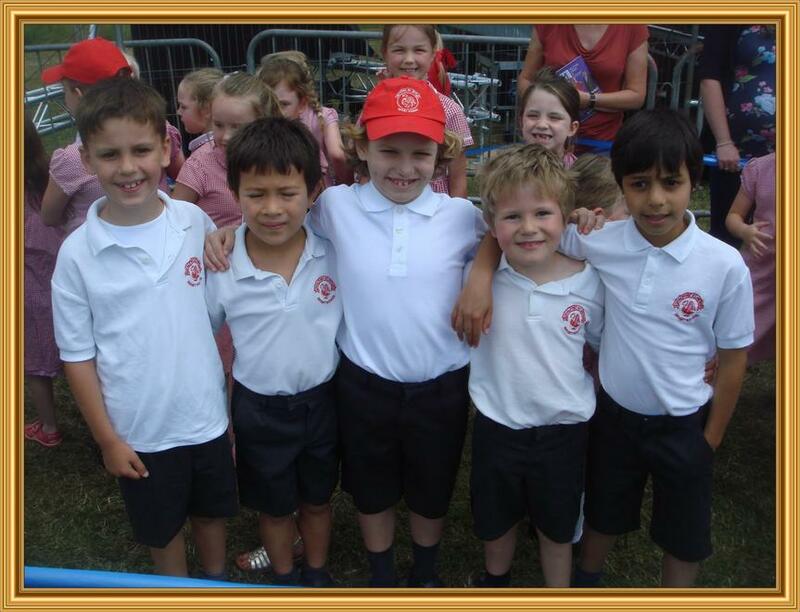 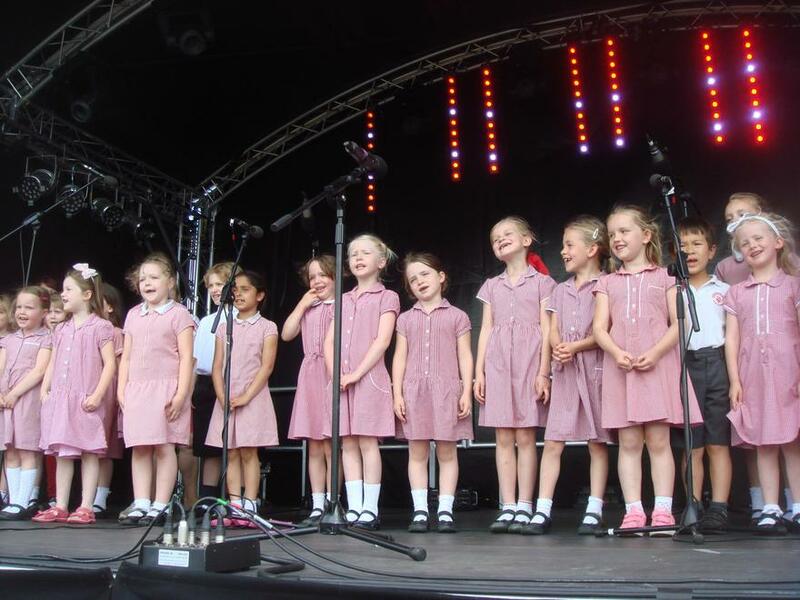 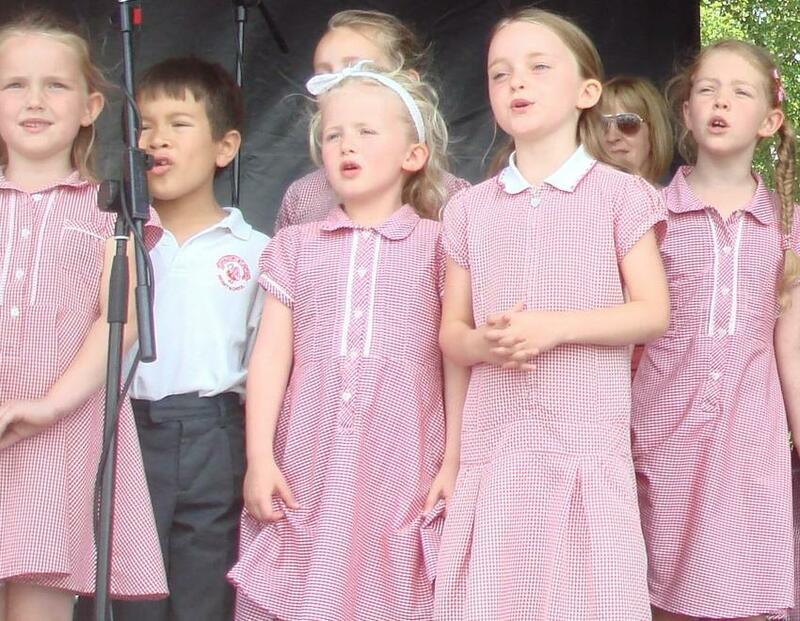 On Saturday the Choir shared their talent with the local community by performing at the Feast of St Peter. 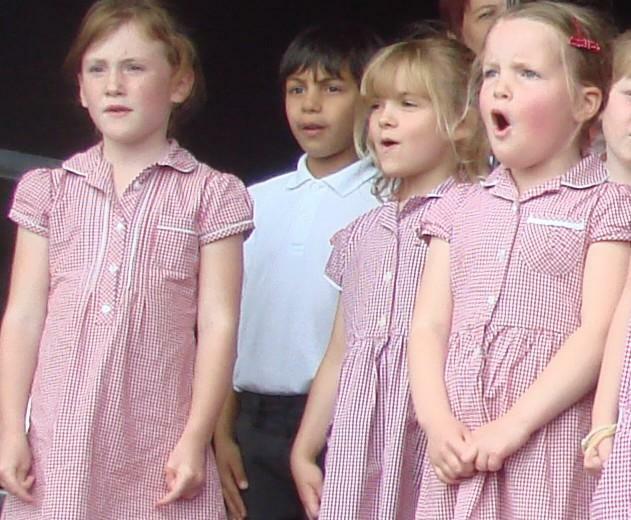 Everyone sang with great gusto watched by parents, grandparents and friends. 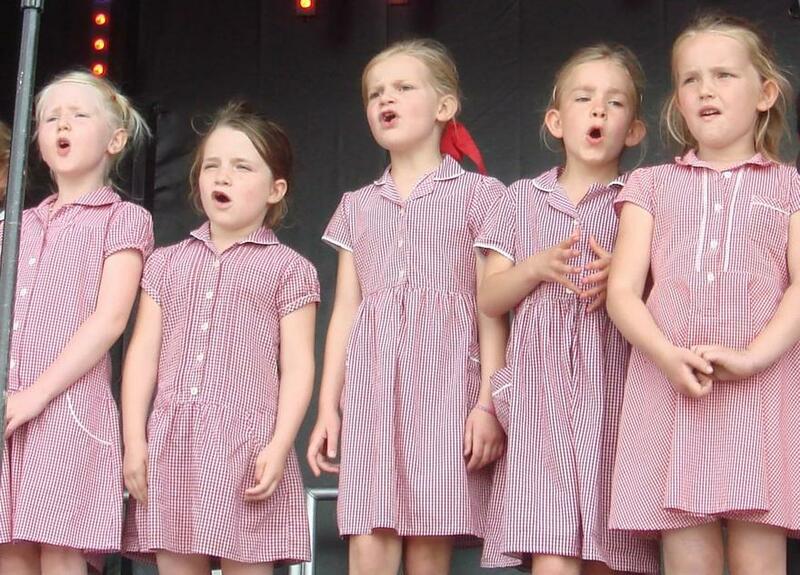 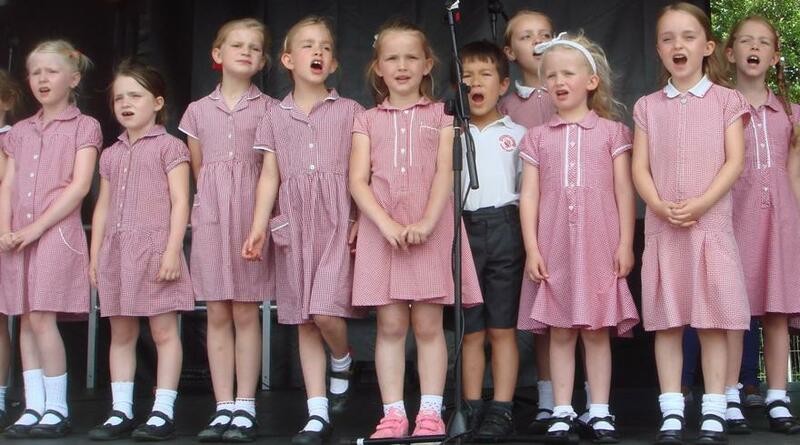 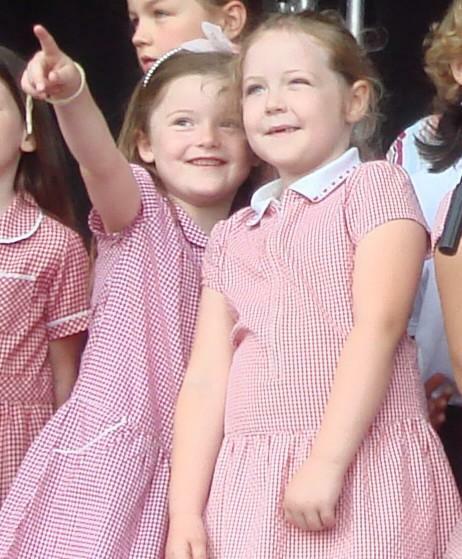 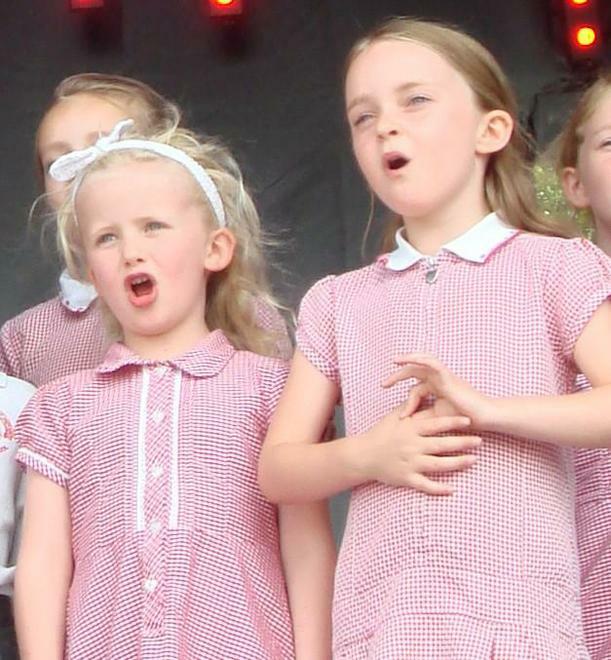 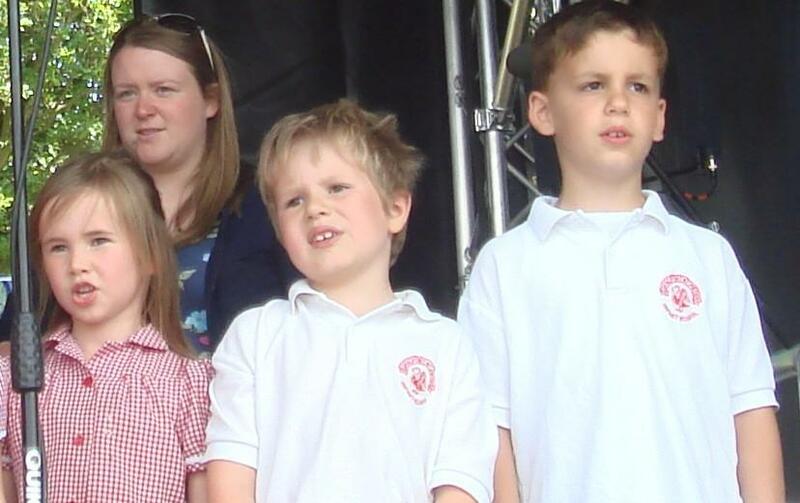 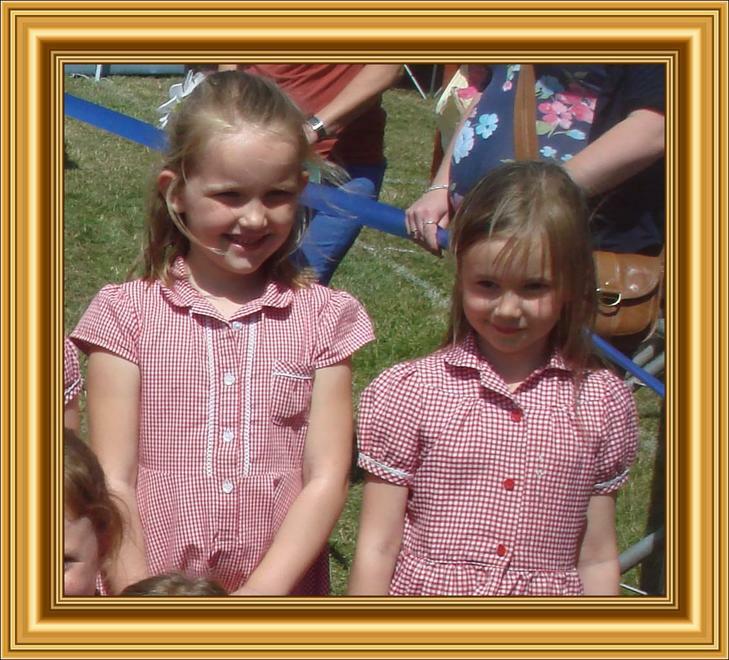 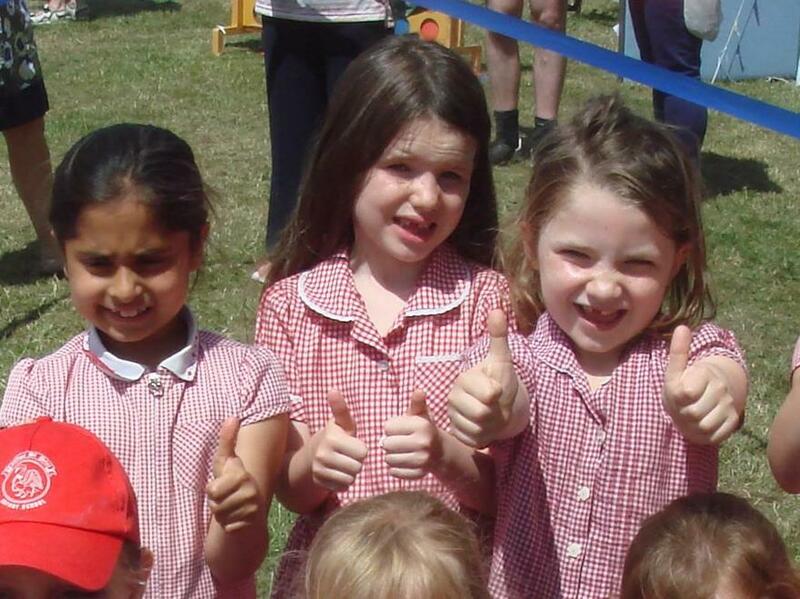 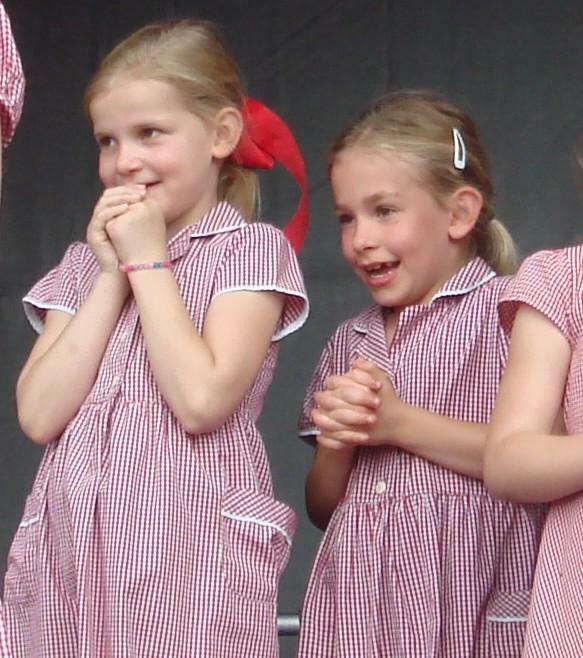 Well done to Lizzie - 1CT who sang solo to hundreds of spectators!